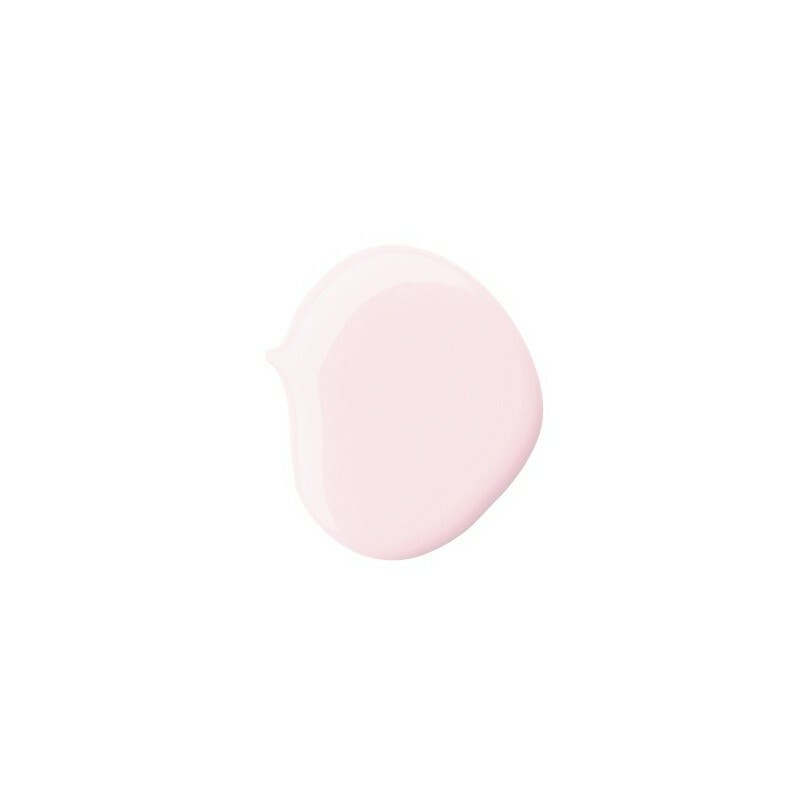 A pastel pink hue, water permeable and breathable nail polish. Vegan, cruelty-free, 10-Free™ and made in Australia. Kester Black polishes do not contain formaldehyde, toluene, DBP, camphor, formaldehyde resin, xylene, parabens, fragrances, phthalates and animal derived or tested ingredients. The Future Is Female shade. 15ml. Kester Black use sustainable production methods that utilise recyclable materials and small batch manufacturing to minimise wastage. The company only use local manufacturers as they believe strongly in supporting the local economy and small businesses. All products are made right here in Australia and they always source as many ingredients as possible from local suppliers. Kester Black use 100% renewable and certified carbon neutral energy. Breathable formula is water permeable, fast drying and less prone to cracking and chipping. Browse our other natural nail polishes. Note: Nail polish is unable to be shipped internationally.